This week’s selection comes from Portugal. While we don’t import tons of wine from Portugal in the US and the wines can be challenging to find, in my humble opinion, they are worth the effort. Portugese wines are generally reasonably priced and I am a fan of the style – somewhere between old world and new world. The wines typically exhibit ripe red and black fruit redolent of the new world but maintain an earthy quality associated with the old world. 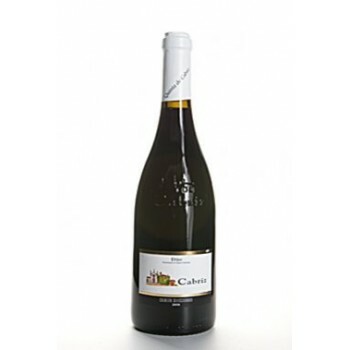 The Quinta de Cabriz is a relatively young winery, having started operations in 1989. But, this is not unusual in Portugal. For many years, the wine industry in Portugal focused on producing fortified wines known as Port for export and some consumption in Portugal and limited quantities of still and sparkling wine for local consumption. In the last 25 years, the wine industry in Portugal has come alive with investments from renowned producers across the globe but with many of them based in France. This means that the quality of wine produced in Portugal has increased significantly with wine making knowledge and techniques having spread to Portugal. Yet, because it’s still a relatively new industry and not as well known as other areas, it can still afford to offer value. 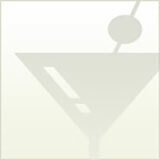 Here is the tasting note for he Quinta de Cabriz Dao Colheita 2008, which was purchased at K&L Wine for $7.99. Appearance: Clear, medium plus with a ruby core and lighter ruby rim. Aroma: Clean with a medium, developing intensity of blackberry, currant, plum, raspberries, violets, licorice, vanilla, baking spices, herbs and earth. Palate: Dry, medium acidity, medium tannins, medium body, medium plus alcohol, medium plus intensity of blackberry, currant, plum, raspberries, violets, licorice, vanilla, baking spices, herbs and earth with a medium finish. Grade: Good wine. Deserves the spot that it received in Wine Spectator’s Top 100 for 2011. Recommendations: Serve with meat dishes. Would be particularly lovely with lamb chops.